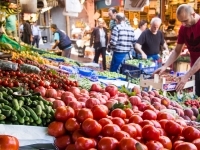 Visit the top street markets in Istanbul, not only to buy fresh items and clothes, but also to become one with the Turkish culture! Even though Art is not the first word that comes to ones mind when thinking about Istanbul, this city is full of small hidden gems like modern art galleries and museums. Due to its incredible history, Turkey holds many treasures when it comes to Archaeological Artifacts. 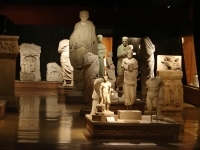 The Archaeology Museums, host outstanding collections of art from the ancient East, Greece and Rome. The museum houses mosaics from the Byzantine period! The themes of the mosaics are everyday life, nature and mythology.